Be ready to take off with the new Innside Hotel by Meliá, in the Provence mood of Roissy Charles De Gaulle airport! Be ready to take off with the new Innside Hotel by Meliá, in the Provence mood of Roissy Charles De Gaulle airport! 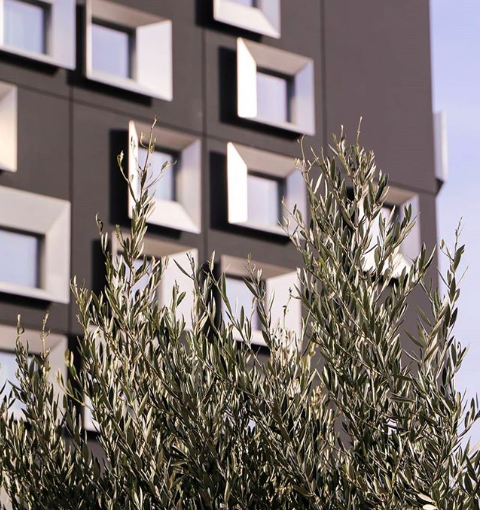 15 April 2019 airport, Hotel, Innside Hotel, Melia, Roissy CDG	0No comments on Be ready to take off with the new Innside Hotel by Meliá, in the Provence mood of Roissy Charles De Gaulle airport! We can arrange a meeting with you regarding private tours and other advises. Please contact us in email. Founded in December 2017, the website is aimed to make discover interesting things for you and your family.